The lamb grown on our farm is grass-fed on high-quality pasture. This produces a lean, healthy lamb with a very mild flavor. We guarantee our meat to be hormone and antibiotic-free. 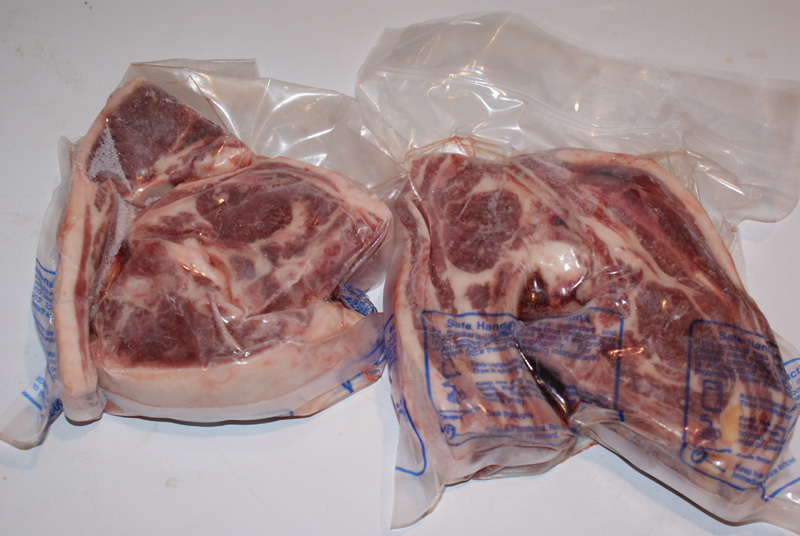 Lamb may be purchased by the cut or ordered as whole or half-lambs that will be cut to your specifications. Be sure to check out some of our delicious recipes and cooking tips.